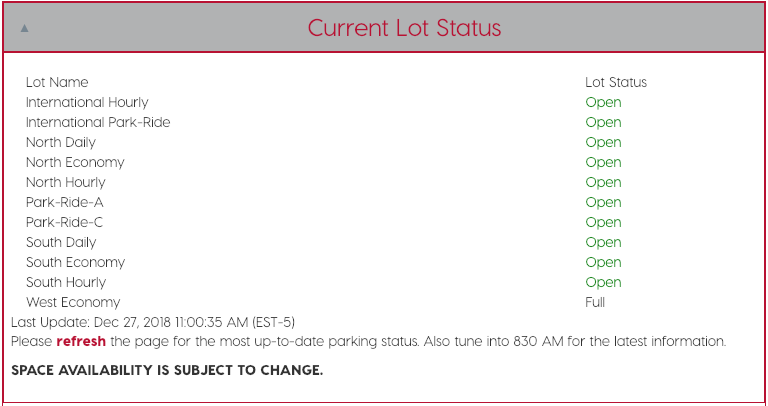 Did you know you can find real-time Atlanta Airport Parking Availability, parking rates? As a busy traveler, you rely on getting to the airport in your car, beating traffic and then finding parking. The biggest challenge you face is knowing the parking space availability and status. This image shows you in real-time the Lot Status at the domestic terminal. 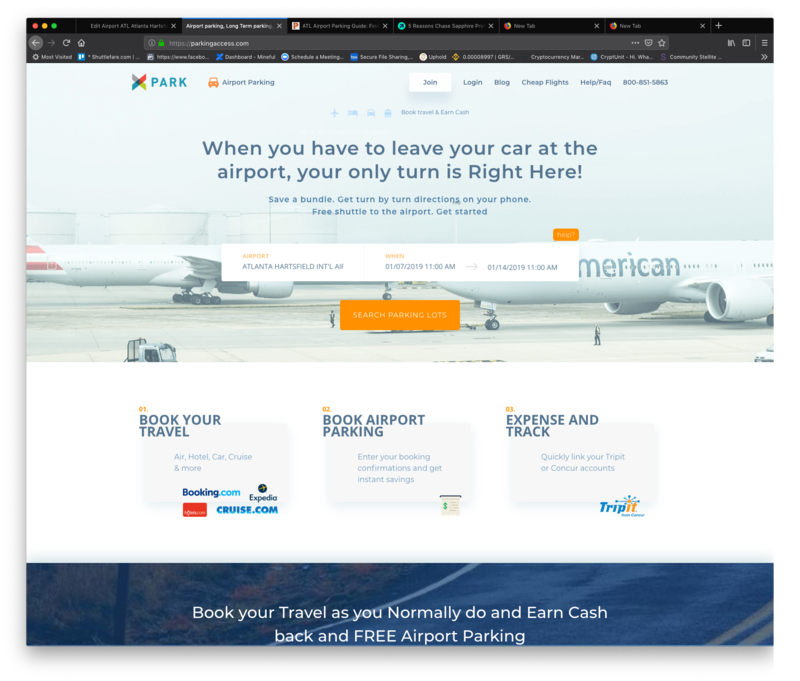 We’ve compiled the rates for Economy Parking and other long term parking options as well for you, not because we are suggesting you park here, but because the only way to find out the status of any parking at Hartsfield Jackson (the busiest airport) is through the Airport terminal itself, as seen in the image above. *You’ll take a free shuttle to the terminal which will drop you off curbside. Pick up the shuttle from ground transportation area when you arrive at ATL. For your convenience, we’ve included a Jackson Atlanta International Map to help you decide exactly what lot you find most convenient. 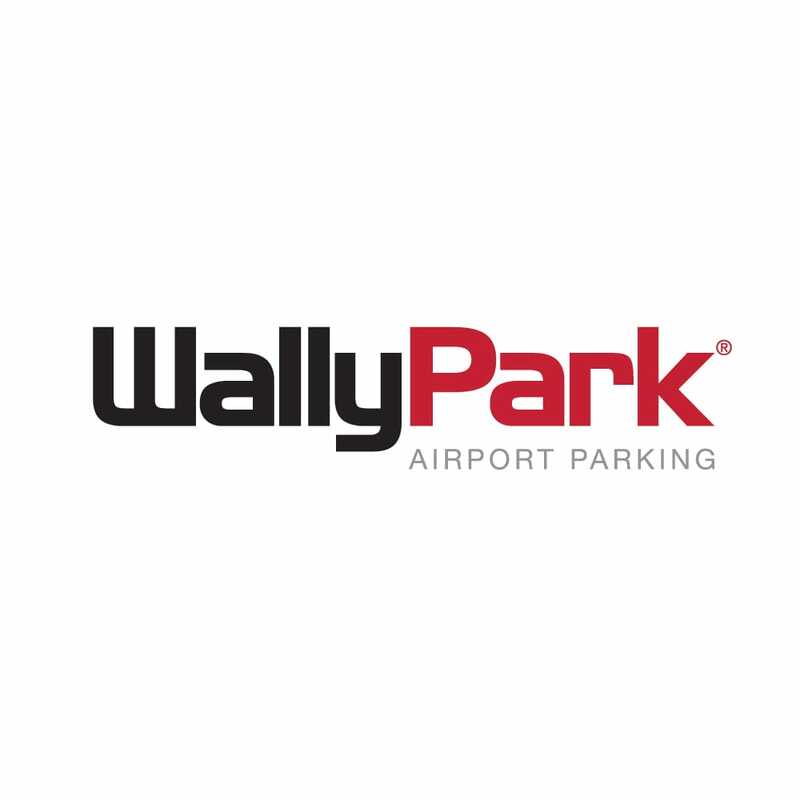 You make want to know if there's parking services such as valet parking, we will discuss this, and how to book a guaranteed parking space for self park so you can rest assured you're getting cheaper parking and thus cheaper parking rates. "We had a 40 minute wait to be picked up at the International Terminal at 10:00 PM. We had..."
"Used them a few years ago, not surprised to see the recent break ins, the staff wasnt atte..."
The Atlanta Hartsfield parking facility authority offers parking both accessible by foot and shuttle to all terminals. Each one of these lots are open 24 hours per day and 7 days per week. There are 4 types of parking, but how do you know which one is best for you? 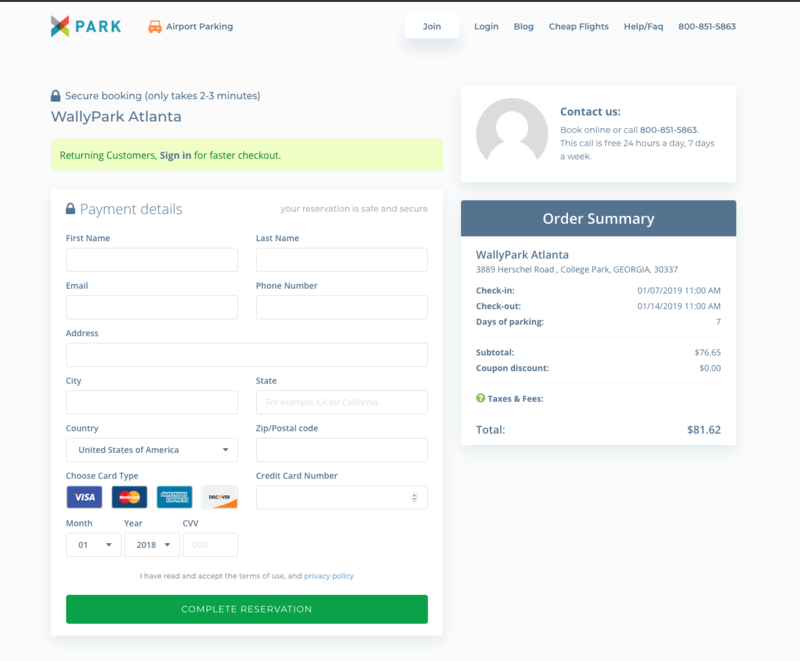 You have the option of paying for your atlanta airport parking rate via credit card, and the International parking includes handicap accessibility. We recommend once you park you identify which Atlanta airport parking spot you're in, by writting it down, grabbing a reminder card or scanning the QR code posted near the space. There are 2 convenient ways to pay for parking once you return from your trip. Automated mahinces at the exits which have cashiers who will help calculate your Atlanta Airport Parking cost. Does the Airport accept cash? Yes they do, as well as credit cards. As we have discussed above you can fiind out about the status and availability of parking at Altanta Airport as well review a detailed map to help to determine exactly where to leave your car. 5. Enter your name, email and credit card details to reserve the spot. 6. You'll be directed to a confimation page, which you'll need to print out. You'll also receive an email. Please bring your print out (or have the ability to show the barcode to the lot attendant) to the parking lot upon arrival. Parking at a Hotel prior to your flight the next morning is becoming very popular. There are a few reasons why? Although we’ve noticed some great parking deals Atlanta Airport Parking Groupon deals, they are few and far between. 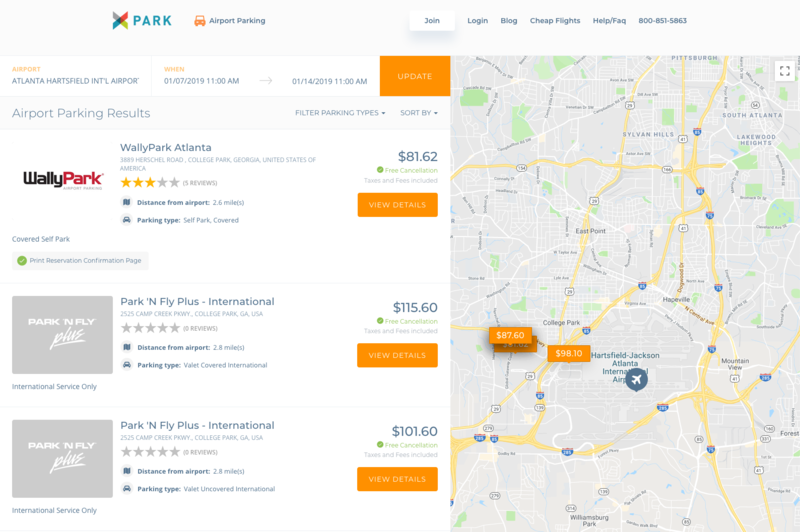 If and when you do come across them, before buying, research the Atlanta International Airport parking lot first on a site like parkingaccess.com, to ensure you are parking at a trusted lot with a lot of reviews, ability to make a parking reservation. 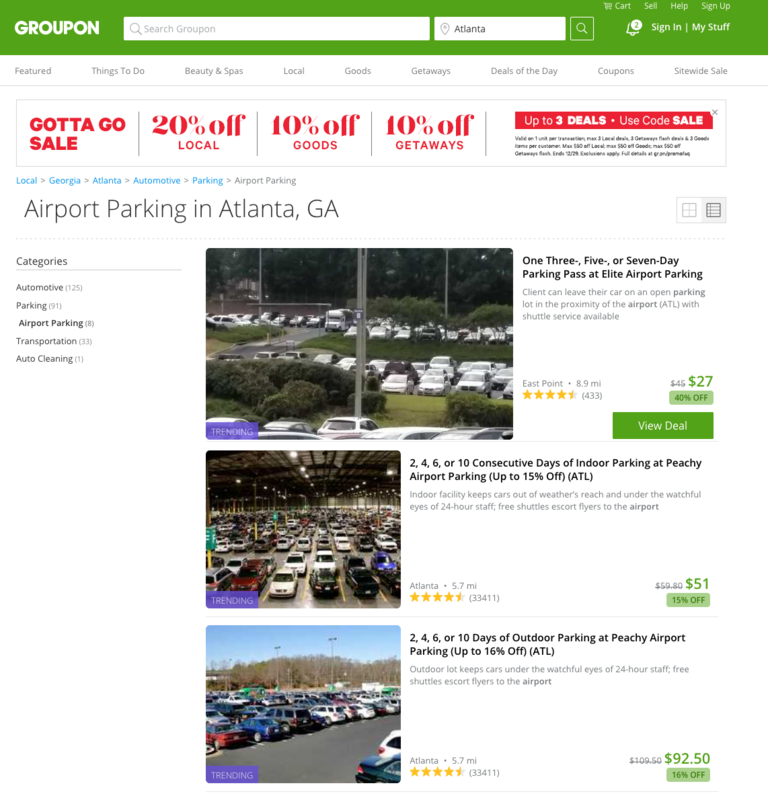 There are other ways to find Atlanta Airport parking coupons, other than Groupon. We recommend these top 5 coupon sites that will automatically apply the coupon or Atlanta airport offers at checkout. These should include any AAA discounts and any Promo codes that are floating around the internet. Above all, we highly recommend reading any and all the Atlanta Airport parking reviews you can find. We have already started created a very thorough and non bias ratings and reviews of all the parking lots at Atlanta Airport.